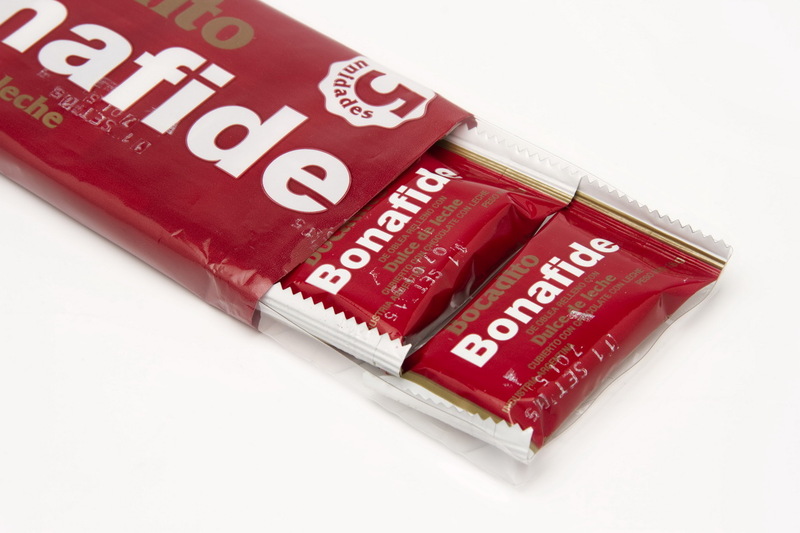 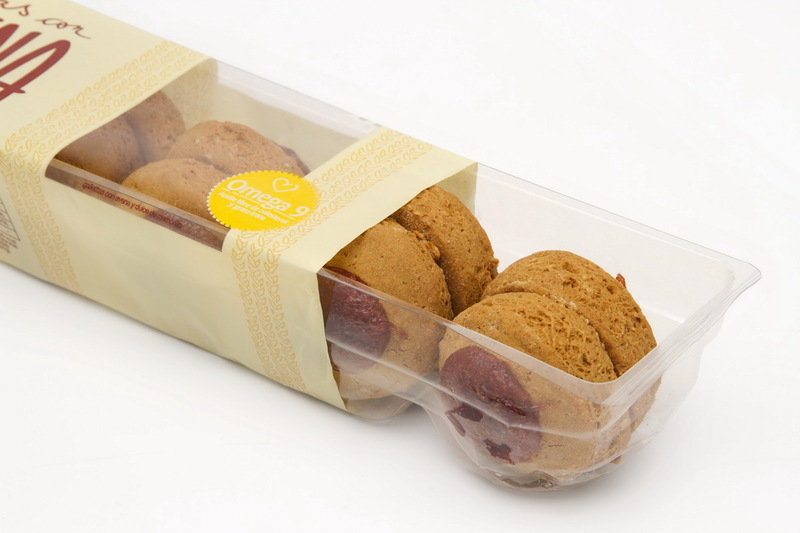 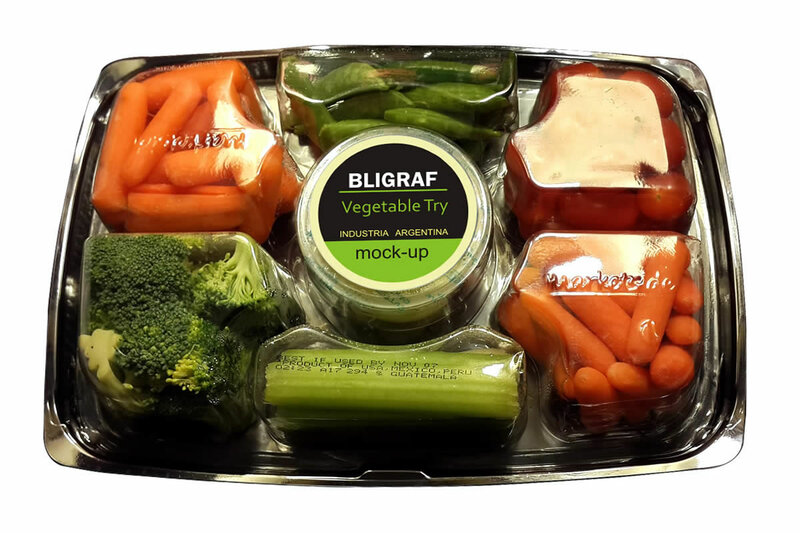 Food Division - Bligraf S.A.
We have wide experience in the food industry. 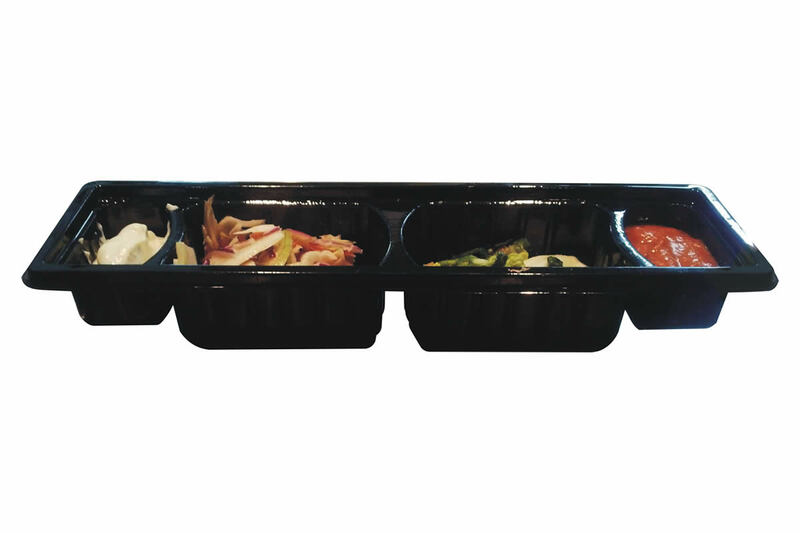 Food transportation requires containers capable of holding and protecting food. 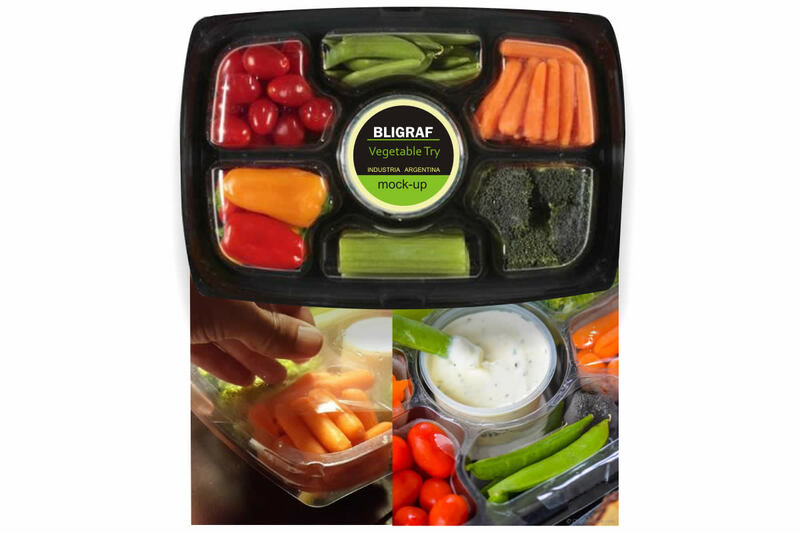 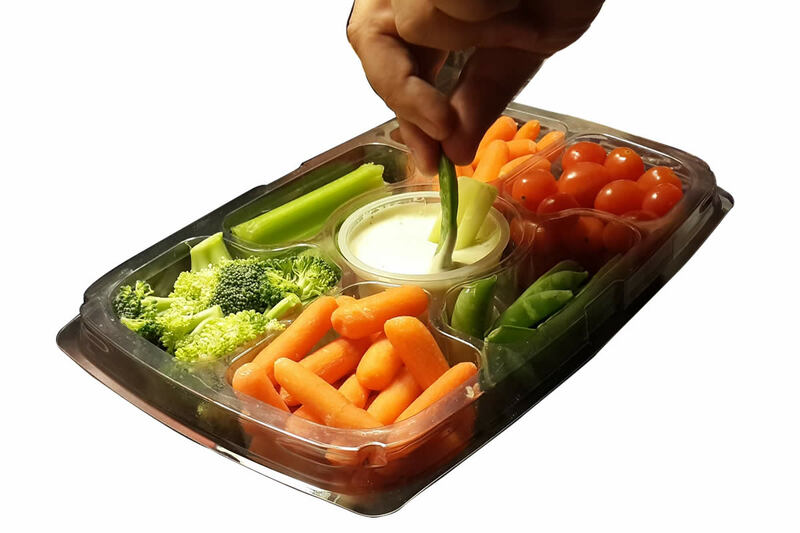 At Bligraf, we have a solid experience in the food industry and we specialize in the development of trays for sandwiches, pasta, candy, and chocolates, among other types of food products. 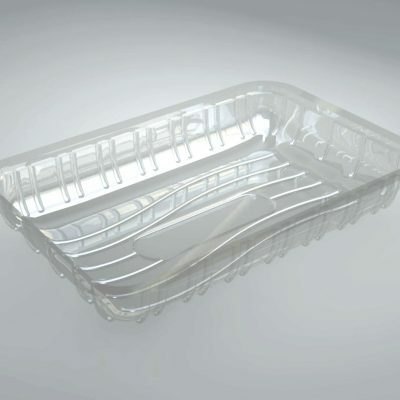 Our comprehensive molding service allows us to produce at both small and large scales, and at a low cost. 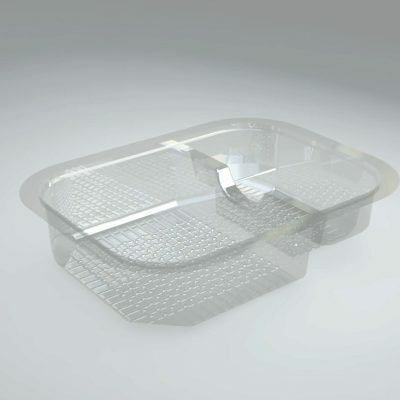 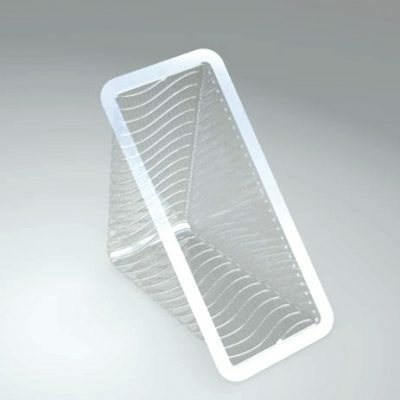 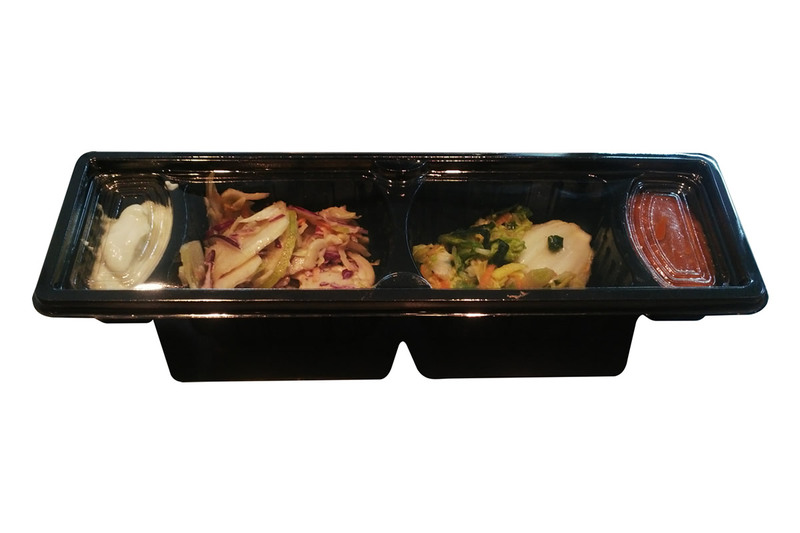 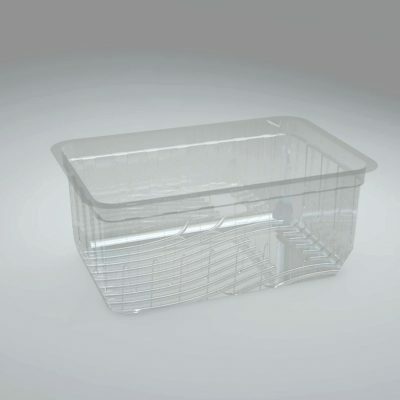 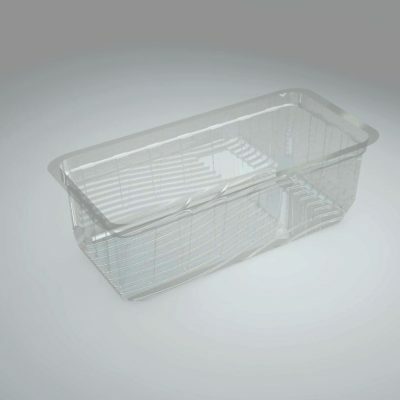 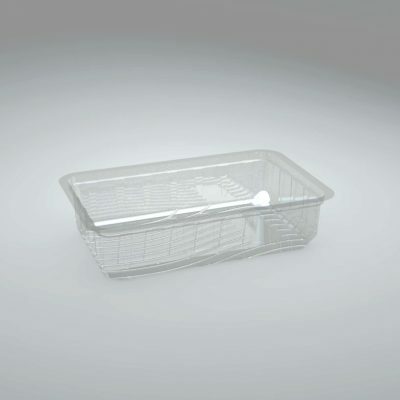 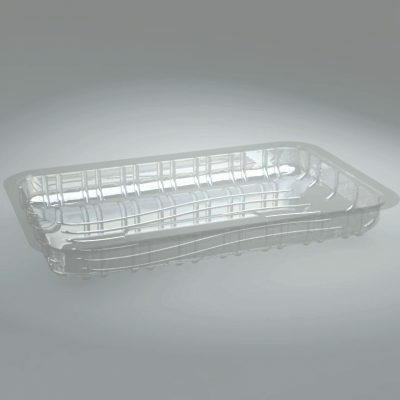 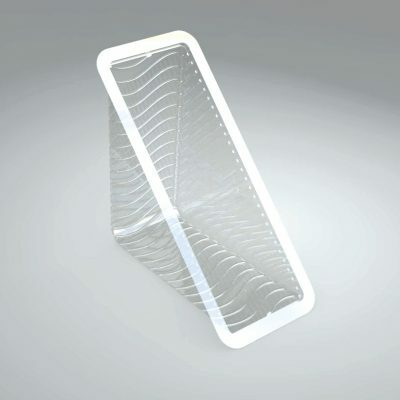 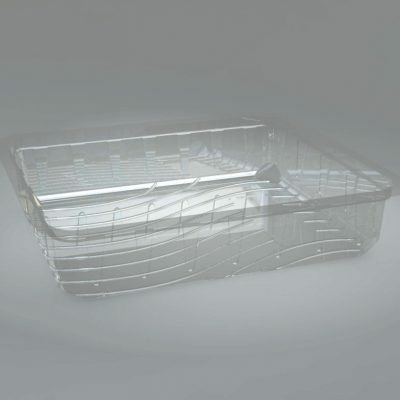 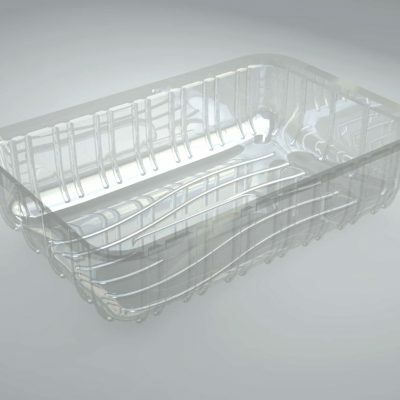 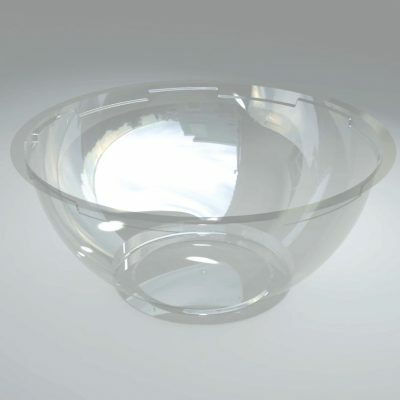 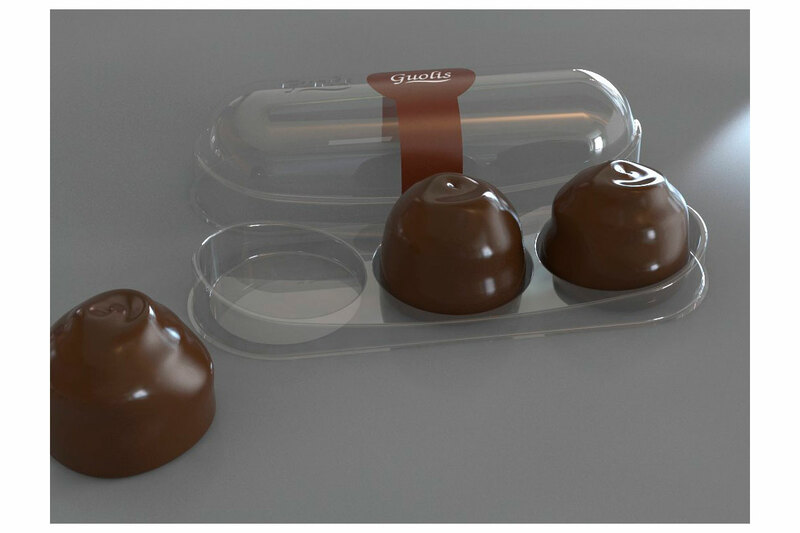 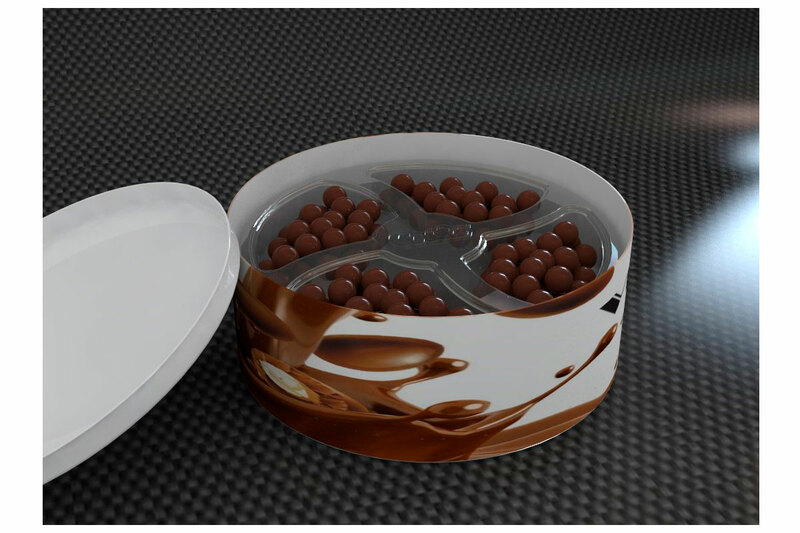 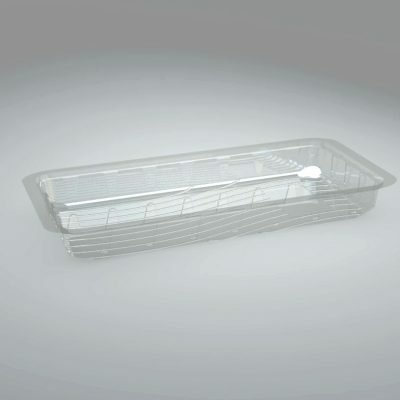 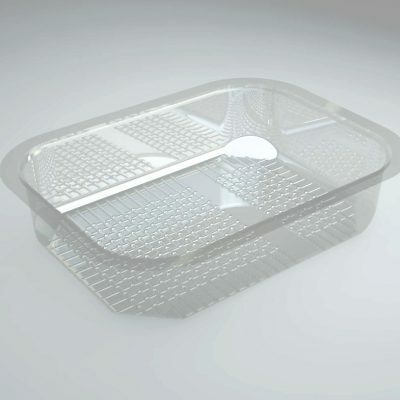 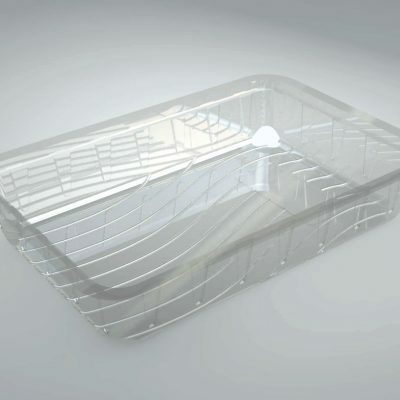 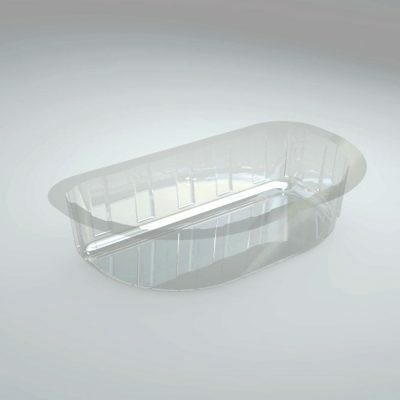 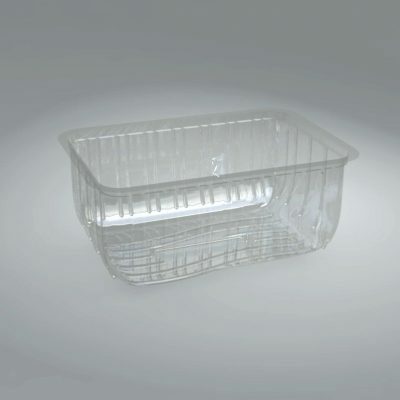 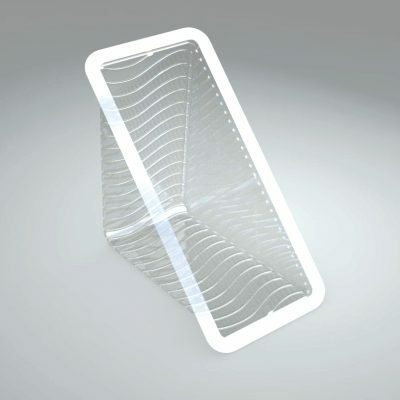 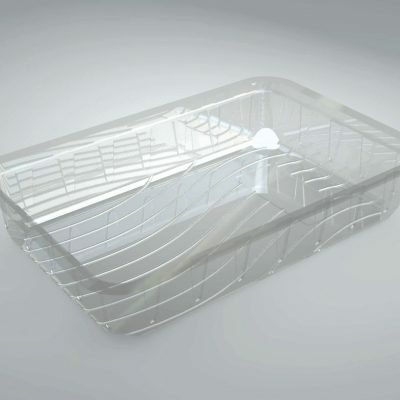 We offer the possibility to design and manufacture exclusive trays – customized based on our customers’ needs through thermoforming – and we also offer standard trays both in PET and in PET-POL.